In 1993, Johnny Depp met Anthony Fox, the Hollywood nightclub owner of “The Central” located on the infamous Sunset Strip. The club had a rich history and was formerly known as “The Melody Room,” an illicit gambling den for mobsters like Mickey Cohen and Bugsy Siegel. Depp and musician Chuck E. Weiss were looking for an edgy, underground place to play and listen to music and they were attracted to its legendary status. Together, they went into business with Fox and took 51% ownership. Little did Fox know that his partnership would turn deadly less than 10 years later. 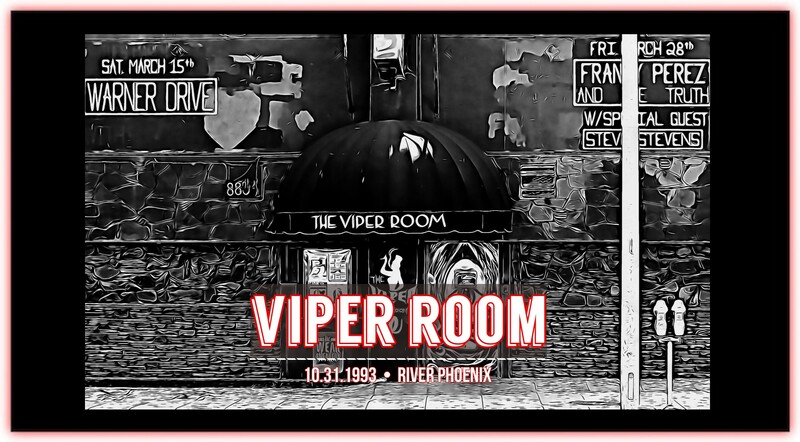 On August 14, 1993, the club opened as “The Viper Room,” and at Depp’s request, Tom Petty and the Heartbreakers performed on opening night. An instant success, it quickly became an A-List celebrity hangout, and some nights, Depp would host late-night parties for his famous friends. Little did Depp know, on Halloween night just a couple of months later, one of Hollywood’s brightest stars, River Phoenix, would take a “speedball” of heroin and cocaine and die of a drug overdose outside his new club. 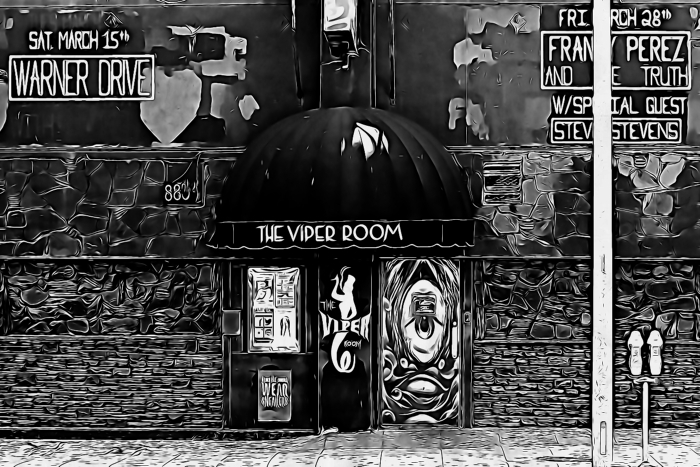 The Viper Room’s dark past would continue to haunt the actor, and in 2000, his business partner Anthony Fox filed a lawsuit against Depp alleging that he defrauded him of millions of dollars in club profits. Shortly before the two were scheduled to appear in court, Fox mysteriously went missing, and on January 6, 2002, police found his abandoned truck on Chestnut Street in Santa Clara, California. To this date, his body has never been found, and many believe he was murdered. 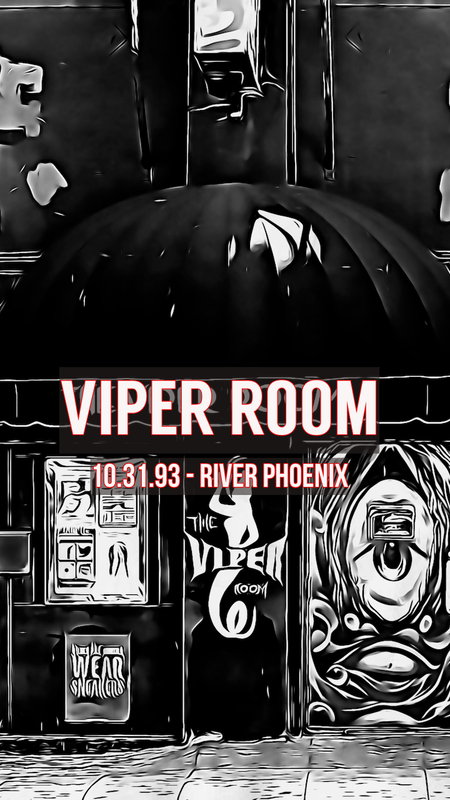 Join us on a supernatural journey as we uncover the shocking details of River Phoenix’s death, examine the mystical facts, and investigate the mysterious disappearance of Anthony Fox.